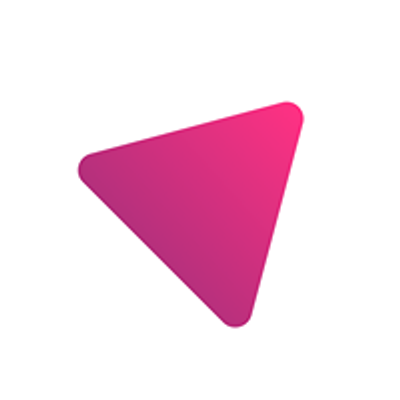 We're a conference about problem-solving, using design thinking as an innovation process based on empathy. As more and more complex problems our teams are facing, it’s time to truly deep dive into a human centric approach to improve team performance and creative leadership. Nothing beats the power of meeting fellow problem solvers. 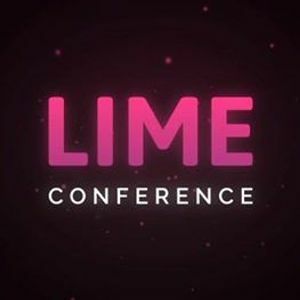 The Lime Conference aims to bring shared-interests communities together, bounce ideas of each other in real time and explore the latest trends in design thinking.